Great home, even better location. This two-bedroom/two-bathroom with a family room/den/office is now available in east Hollywood. Located two blocks from North Lake and just up the street from Holland Park. Ample parking with two carport spaces and a one-car garage. Hurricane impact windows and doors. Newer A/C and roof. Freestanding hot tub included and there's room for a pool. 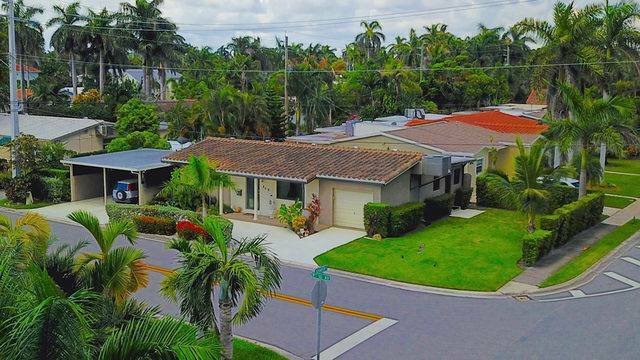 You'll love living in Hollywood Lakes, a family friendly neighborhood nestled between the excitement in downtown Hollywood and beautiful Hollywood Beach. For more information visit: www.850N10thAve.com.